Excellence in property management may place you ahead of the crowd, but can prospects easily find you online? While some of your tenants come to you through word of mouth, others are scouring the internet for opportunities to rent. When you are managing your property management website, help prospective tenants find your business. Following SEO tips for property management websites can help drive traffic to property listings and expand your business. Here are 5 ways property management professionals can leverage the power of SEO. How can your customers find you? To leave a trail for your leads to follow, you don't need breadcrumbs, you need keywords. Examine the keywords that drive customers to your business, and develop your website content around these words. From your home page to your blog posts, the words on your website need to echo the words that prospective tenants use when they're looking for properties online. 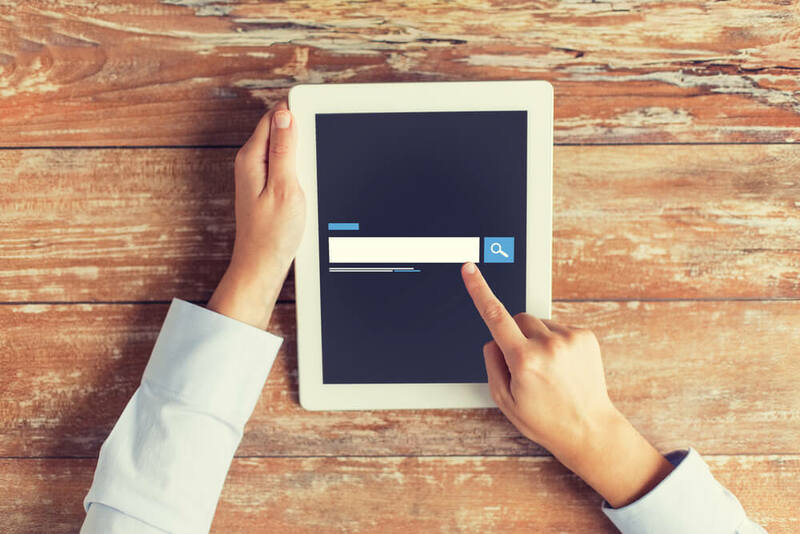 Use Google's Keyword tool to find words or phrases with low competition and high search volume, and use them in your text, headings, and photo descriptions and captions. When prospective tenants are looking for a place to live, they're looking at local listings. Using local keywords at your property management website can be extremely helpful. Consider targeting keyword phrases, such as 'Miami homes for rent'. You can also improve your local SEO by creating 'places' pages for Bing, Yahoo, and Google. You'll need to fill out information such as the address of your business. What if your business information is incorrect? Forbes says that "It is possible that your business is already listed somewhere by someone else, but don't panic! All you need to do is claim this listing, often referred to also as a citation." Computers love consistency, and when the search engine bots are scouring websites for content, they need to find that your business information is the same on every website that they visit. Make sure that the way you write your contact information on your home page is the same as the way it shows up in Google's local search pages. Consistency makes it easier for web searchers to recognize that you're the same company. 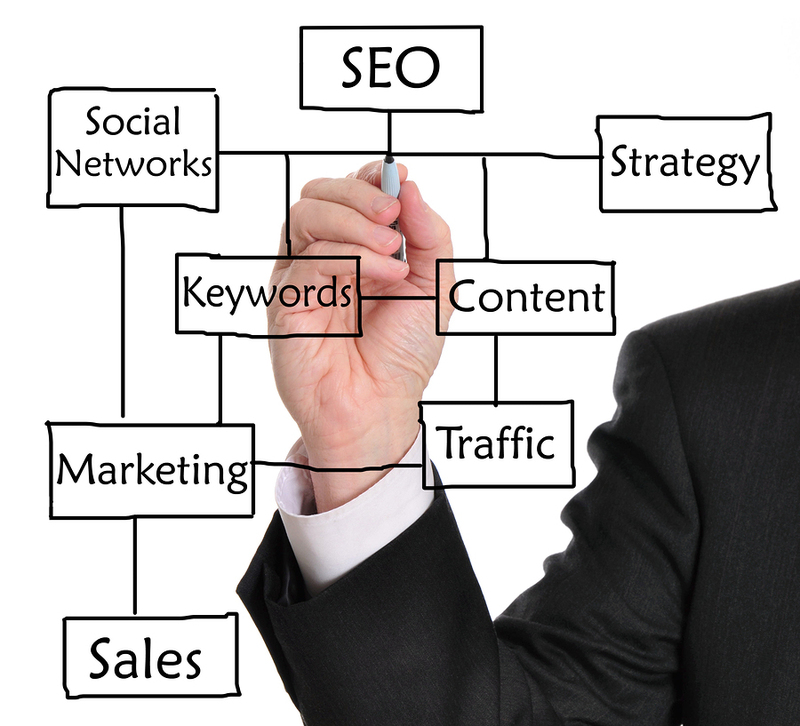 Adding links to your content is a way to increase your standing in the search engine rankings. Connect with other companies that can promote your work and link to your site. Don't just link for the sake of linking: according to the Staples blog, "Google is getting better at giving exposure to good content and punishing sites that do bad link building, so you don't want to inadvertently get yourself in trouble by doing the wrong thing and lowering your rank." Place your company onto online directories. The more quality links you have that return back to your site, the more respectable your site looks in the eyes of search engines. While social media connections aren't SEO, the two go hand-in-hand. Social media sharing is an opportunity for your website to get more followers and more people who link to your site, and that improves your search engine rankings. As you create your social media profiles, make sure that your business information is consistent with that on your website and your local listings. Fresh content adds keyword opportunities to your site and makes your website seem up to date. Don't just edit your site, add content to it on a consistent basis. By creating a blog or other documents that visitors can download or use online, you create opportunities to use more keywords, and your website seems updated and vital. As you learn more about SEO and how it relates to your website, continue to analyze your results and change the way you manage your property management website. Use Google Analytics to understand your website and your keyword results. Are you developing your property management website? Propertyware can help. Contact us to get a free quote or to take an online tour today.